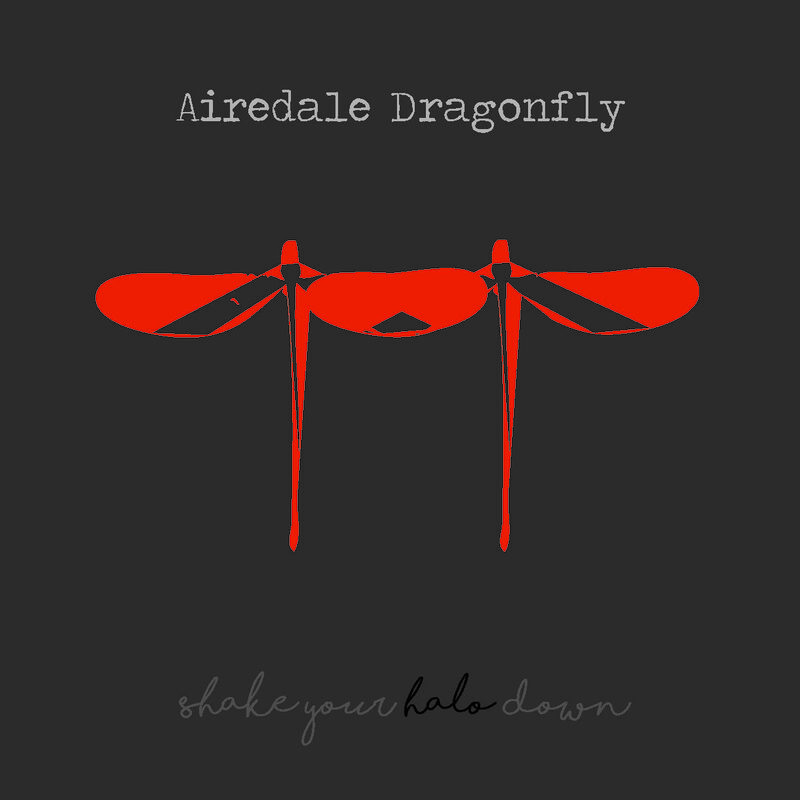 Shake Your Halo Down release their second of their monthly Casanovas singles series today. 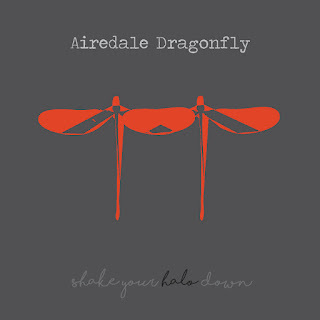 'Airedale Dragonfly' is released as a 'pay what you want' download from our bandcamp page. Download it now. You can also download January's single 'Until Everything's Over' if you haven't already too. The video for 'Until Everything's Over' can also be viewed below.